Monolithos beach is a long stretch of quiet beach with shallow waters making it good for families with children. It is organized in places with beach volley, basketball, football and a playground. 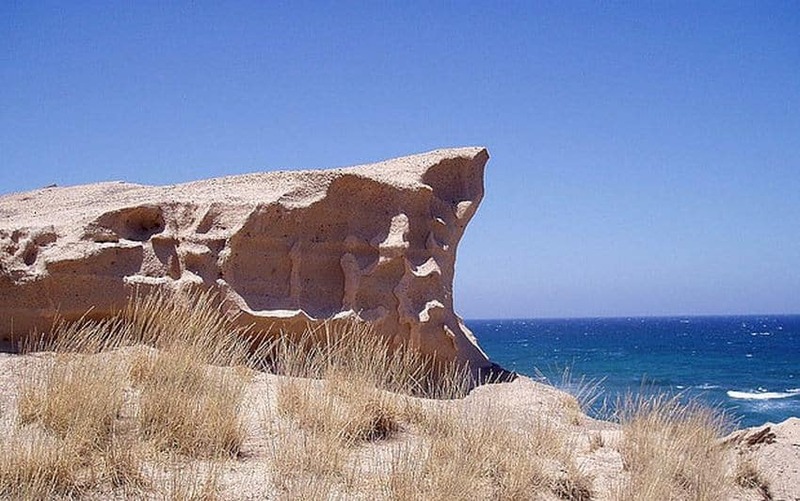 Characteristic is the unusual cliff formation that runs along part of the beach. At one end there is a small harbour and several good fish taverns & restaurants. 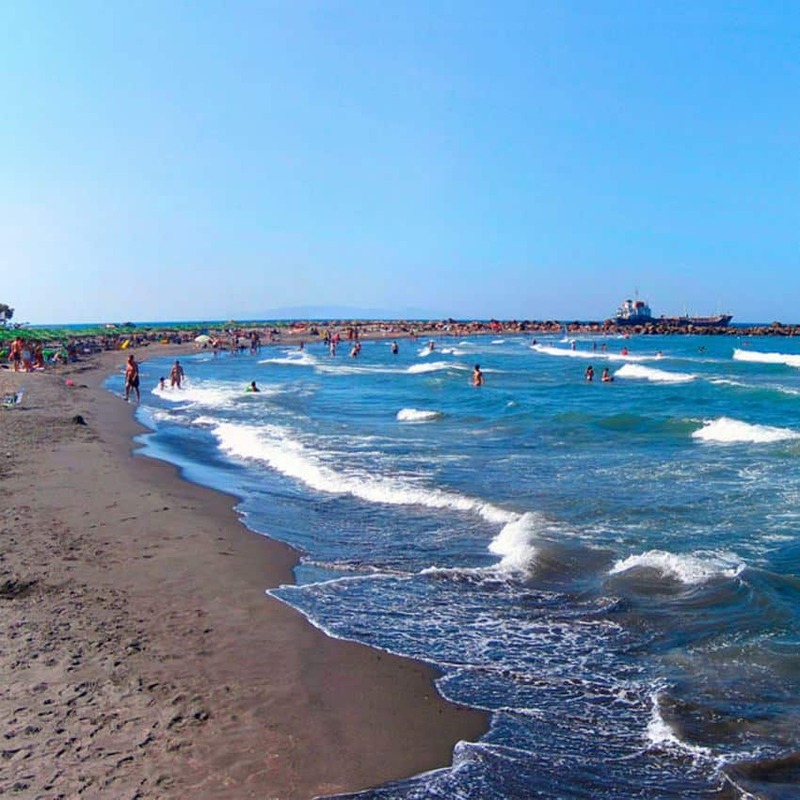 Description: Monolithos is a quiet black sand beach with crystal clear waters.